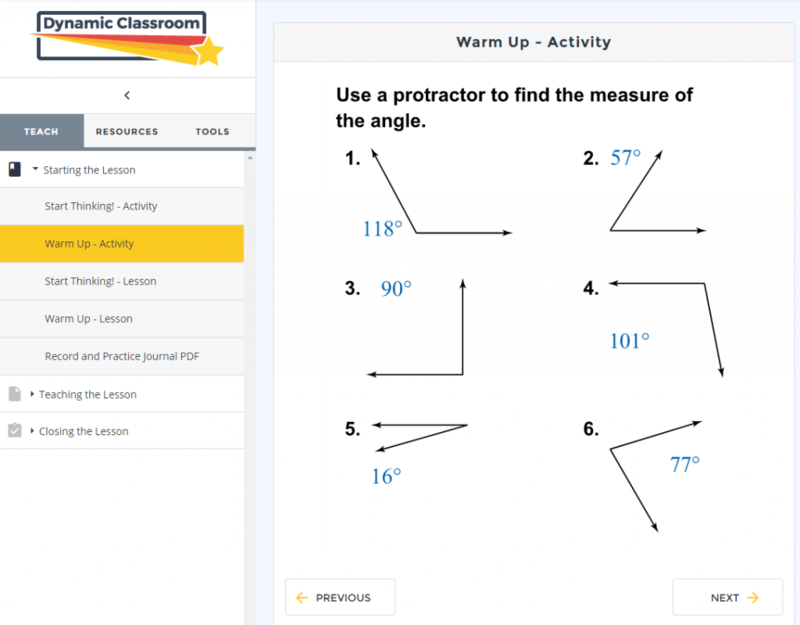 The Dynamic Classroom will be easier to use than ever before. Big Ideas Learning took the existing teacher presentation tool and added new functionality. 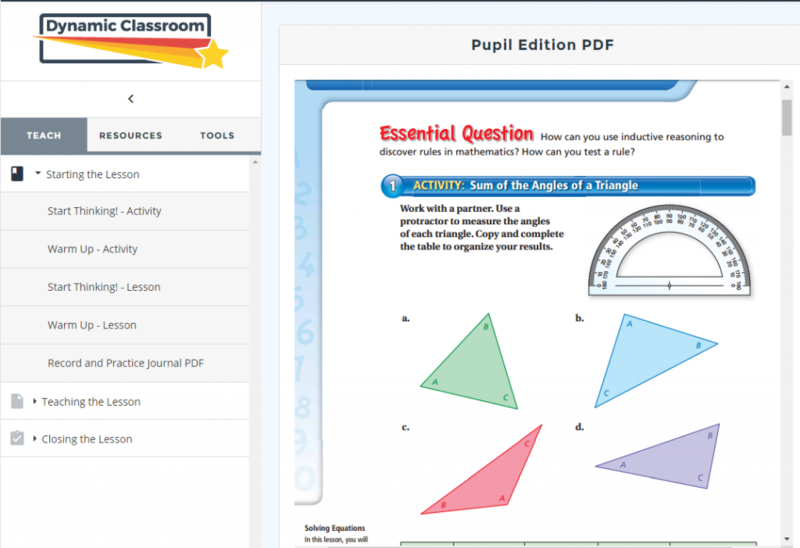 Teachers will be able to seamlessly move through a lesson while projecting it in their classroom. control Course Benchmark release with the Release Review option. We will be performing routine maintenance on the Big Ideas Math online learning platforms from 10:00 PM to 6:00 AM ET on Tuesday, July 26th – Wednesday, July 27th. We recommend that you refrain from using the Production and Demo platforms during this time. Thank you for your patience while we update our system. Big Ideas Learning is excited to announce that the Big Ideas Math Student Dynamic eBook is now available as an app for the Chrome OS! For downloading instructions, please go to our Help Center. We will be performing a system upgrade on the Big Ideas Math online learning platform July 16th through July 22nd. During this time, you may experience intermittent outages, so we recommend that you refrain from using the Dynamic Assessment System as data loss may occur. Thank you for your patience while we update our system.